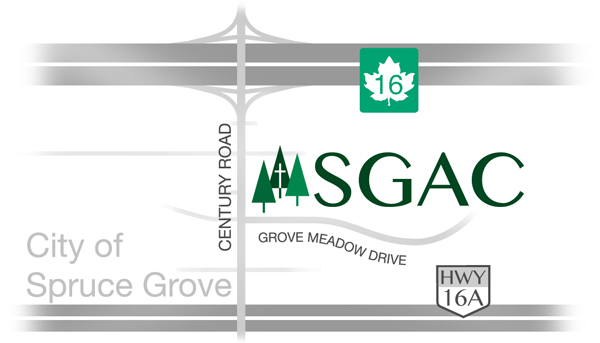 Welcome to Spruce Grove Alliance Church! Here at SGAC we seek to encourage people to THRIVE spiritually, BUILD community and REACH the lost. Join us as we discover Jesus: our Saviour, our Sanctifier, our Healer, and our Coming King. Join us for one of our Sunday morning worship services, at 9:15 am and 11:15 am. Sunday Services: 9:15 am and 11:15 am.